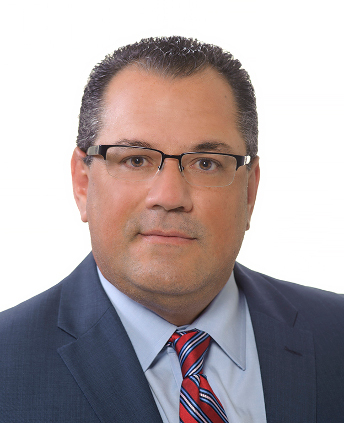 Eduardo E. Neret has over 20 years of experience specializing in various areas of litigation, including state and federal workers’ compensation, negligence, unemployment compensation, toxic tort, wrongful termination, and premises liability. 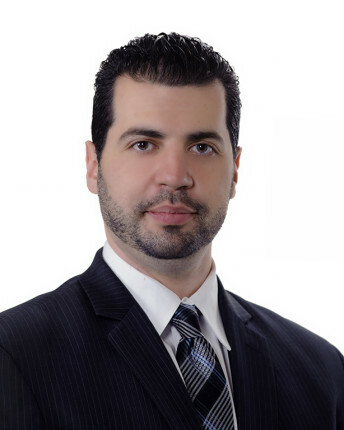 Javier Finlay is a litigator with extensive experience in defending cases involving claims of premises liability, automobile liability, and workers’ compensation. 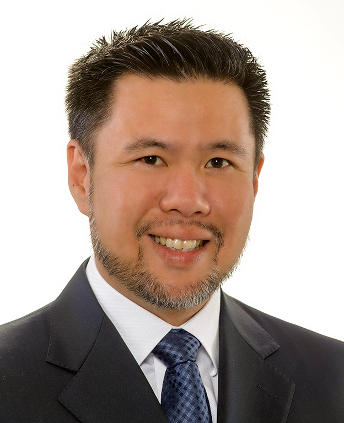 T. Peter Nguyen is Of Counsel with Neret & Finlay, LLC. He completed his undergraduate education at the University of California at Irvine and received a Bachelor of Arts in 1993. 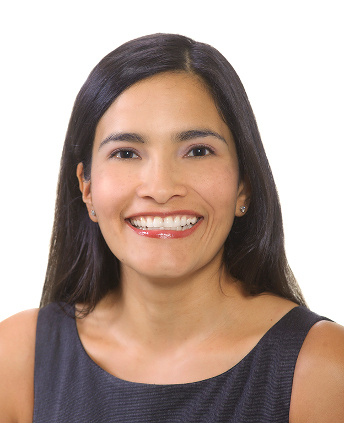 Rosalba J. Figueroa specializes in workers’ compensation defense. 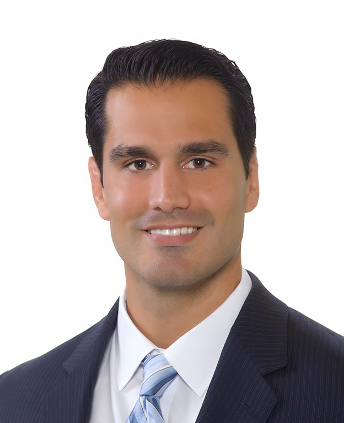 Ms. Figueroa has concentrated her practice in the area of workers’ compensation since her admission to the Florida Bar in 2003.